There were feelings of bewilderment, relief, and disappointment in the aftermath of Borussia Dortmund's barnstorming 3-3 draw away to FC Ingolstadt 04 on Matchday 8.
bundesliga.com rounds up the best of the reaction from an edge-of-the-seat encounter at the Audi Sportpark. Keep track of your Official Fantasy Bundesliga side's Matchday 8 fortunes here. 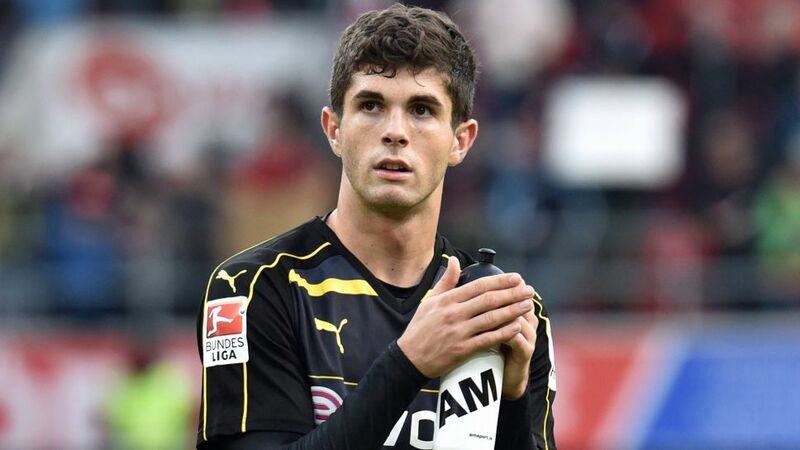 Christian Pulisic (Borussia Dortmund midfielder): "I can't say I enjoyed it right now, my emotions are too much. It was very exciting. Obviously we would have liked to come up with three points, but it was good to tie the game up. We showed good heart." Thomas Tuchel: (Borussia Dortmund head coach): "Would you accept congratulations on taking a point? No, I don't think so. In the first half, we weren't up to Bundesliga standard. We could have been even further behind. We got lucky, but you musn't forget that, in a way, we had a lot of youth team players in the side. Players like Julian Weigl and Matthias Ginter are experienced, but they're still eligible to play for the Under-21s and are not used to the routine of going from the Champions League to the Bundesliga, and back again. So that's understandable, but the second half was good. Obviously we're disappointed because we expected to play a certain way from the start, but maybe you can't expect to do that." Julian Weigl (Borussia Dortmund midfielder): "We were lucky to only go in at half-time 2-0 down." Markus Kauczinski (FC Ingolstadt 04 head coach): "Hats off to my team. It's not easy to deliver a performance like this in our situation. In the end, we have to accept that the pressure was too much and the equaliser was deserved, but we proved that we're on the right path. That's why I've got laughter in my eyes instead of tears."